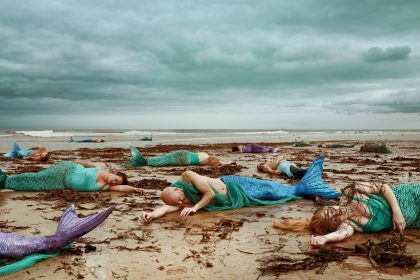 Scalarama festival organiser and frequent contributor LAURA AGER reflects on Juve Contre Fantômas at the Howard Assembly Room, in the first of a series of articles about unusual cinema spaces in Leeds. People often ask me, What is Scalarama? Basically, it’s an annual film festival. But it’s also much more than that! It’s a call to action, an invitation to join a community of film fans, a chance to take part in a creative project, even to learn how to put on your first film screening and organise an event, wherever you live. An event in Scalarama can happen anywhere. The festival has no geographical constraints, there’s no central box office, no festival director and anyone can take part in creating it. So it really a festival? Well yes, because it happens at the same time every year (throughout September) and it has a programme of events, and an audience. What makes Scalarama so special is that it shows us every year how many places there are outside of cinemas where people can enjoy watching film, and that the DIY cinema scene is simply bursting with ideas for great events. So, as Scalarama organisers around the country are embarking on the planning stages of this year’s festival, I have decided to keep readers of the culture vulture updated with some of the screenings they can find in unusual spaces all year round in Leeds. I’ll start at one of my favourite places for film – Howard Assembly Room. It always has an interesting programme of events and enjoys a great atmosphere, due in part to that gorgeous wooden ceiling which affords brilliant acoustics for live film soundtracks. It’s also worth mentioning that the venue will be closing soon for a multi-million pound refurbishment, so there are just two more chances to see films there this year – a bit more about them below. 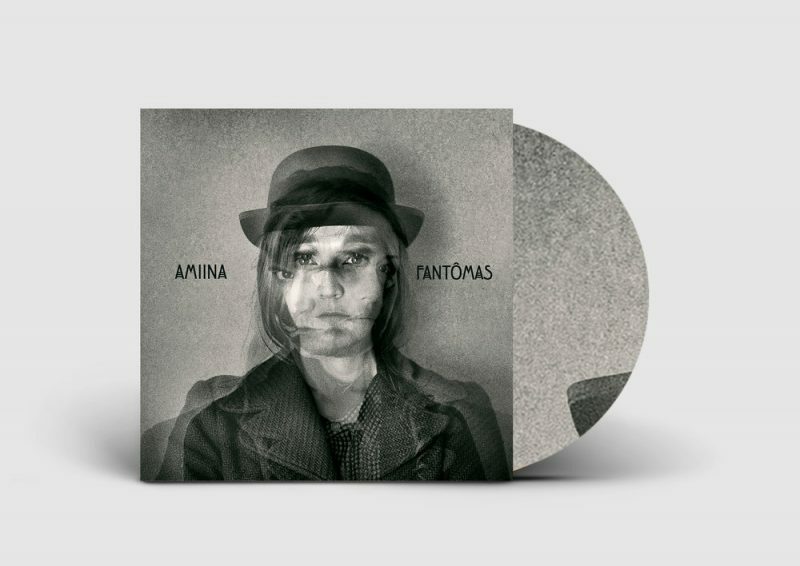 Before attending Fantômas screened with a live score by Icelandic band amiina, I knew absolutely nothing about the series, which added the joy of new discovery to an already unique night of music and silent film. Masked villain and master of disguise, Fantômas, was originally dreamt up by two French crime fiction authors Marcel Allain and Pierre Souvestre in the early 20th Century. Their series of popular novels went on to inspire a silent film saga in five instalments, all of which were directed by Louis Feuillade throughout 1913 and 1914 and were a big hit with cinema audiences. 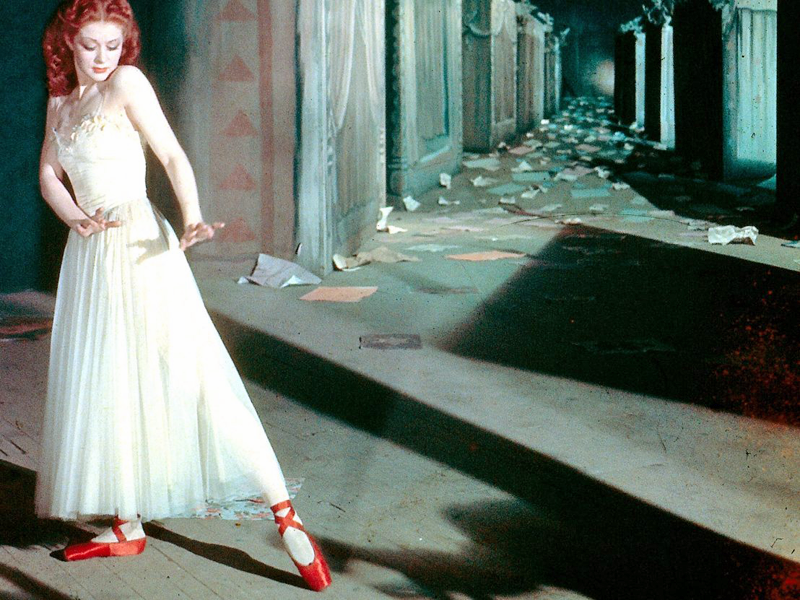 It has been suggested that the films even inspired French surrealist artists and the Parisian avant-garde. Tonight’s film, Juve Contre Fantômas, is the second in the series. 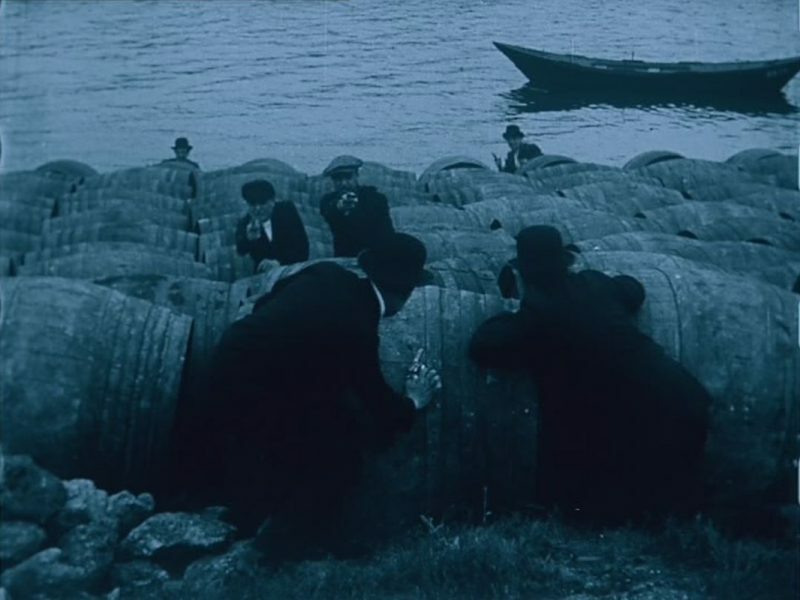 A silent murder-mystery from 1913, it was was screened with French only inter-titles, making it wonderfully baffling (I know very little French), made even more so by the characters who keep appearing in different hats and moustaches. 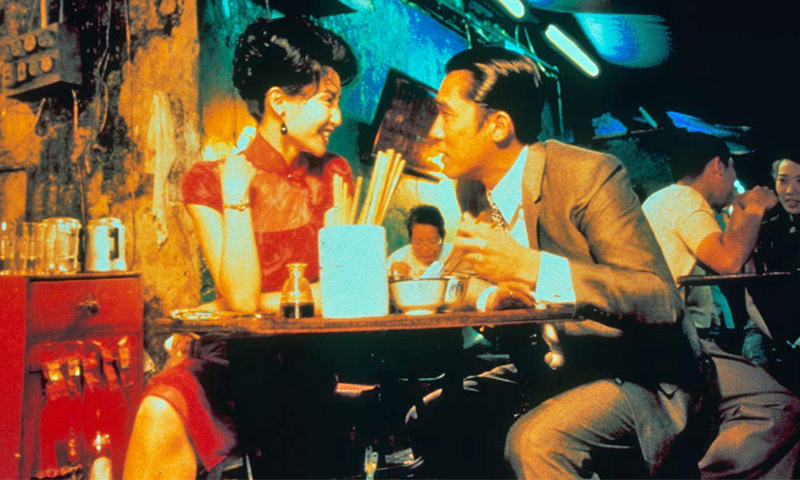 Scenes were tinted to indicate day and night, and it was all incredibly fast-paced and energetic. The score was performed by Icelandic four piece amiina, who composed it for the film’s 100th anniversary back in 2013. The score has subsequently been made available as an eponymously titled album. Then they played, with electric cello and violin plucked at first, underpinned by drums and rattling percussion, and overlaid with spooky electronic effects and digital shenanigans. Later all sorts of other assorted strings appeared in the hands of Maria and Sólrún, producing a lively and multi-layered soundtrack, which kept pace with the action on the screen perfectly. Each section of the score had been conceived as a ‘song’ with one of the film’s characters in mind, as Eliassen explained in his interview for culture vulture earlier this month. 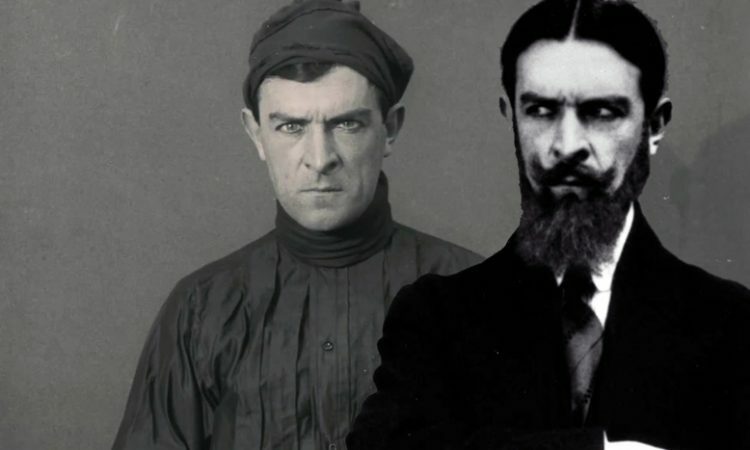 Different sections of music accompanied Fantômas and his mistress Joséphine as they planned to rob a courier of 150,000 francs on a speeding train. Then Inspector Juve, obsessed with capturing Fantômas, decides to follow them. Things on the train don’t quite go to plan for either party, the trail of deception taking them from a shoot out in a wine stockyard to a restaurant in Monmartre and finally to a haunted villa. At one point, Juve dons the strangest protective corset and spiked armbands before retiring to bed, in anticipation of a ‘silent executioner’ which he overhears Fantômas bragging about through a heating vent. Finally, as the music reaches its last crescendo, Fantômas, now dressed as the faceless assassin L’homme noir, the Man in Black, hides from Juve in the cellar and escapes the fray. Treat yourself to an evening out, safe in the knowledge that the Howard Assembly Room film programme never disappoints. 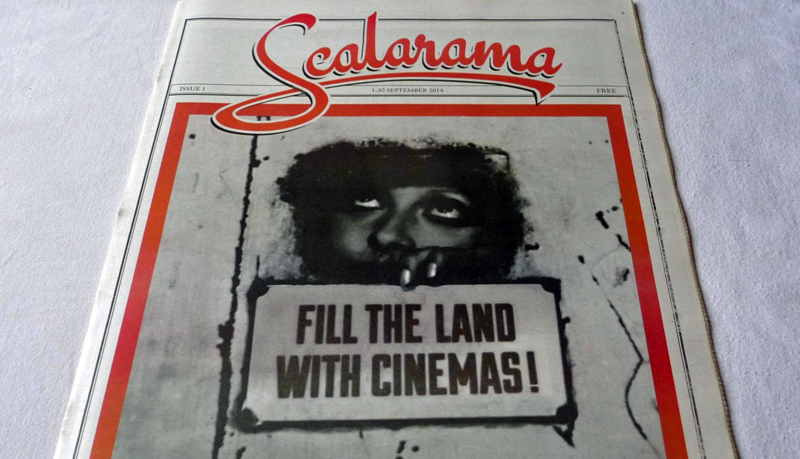 Want to know more about Scalarama?